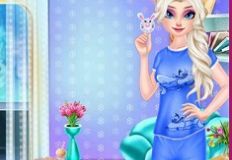 We have the pleasure to bring you every day new and beautiful online game sin which you can have alot of fun with us as always. 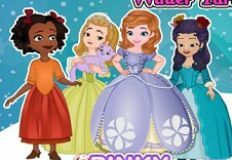 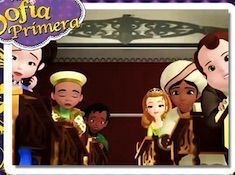 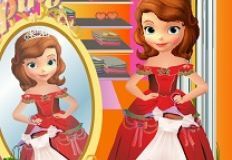 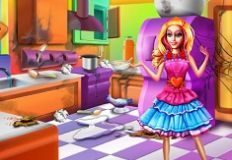 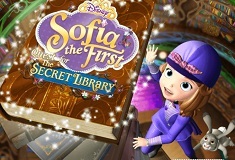 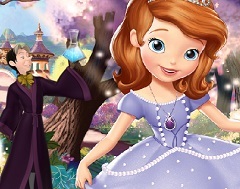 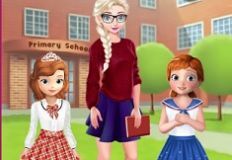 This time the new game that we have to offe is a beautiful caring and skill game in which the main character is princess Sofia the First. 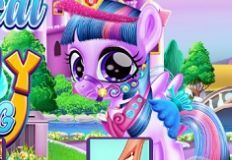 Your little friend has decided to clean the carriage of a little baby because it is all a mess and she knows how important is to keep a baby in a clea enviormen. 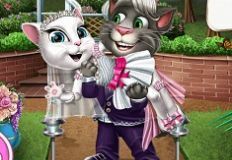 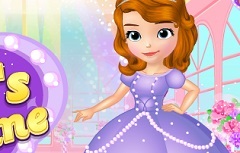 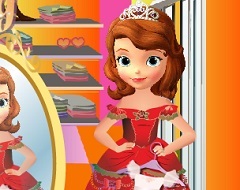 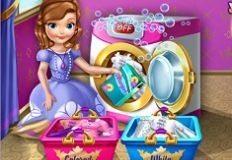 In this new game you are invited to join little princess Sofia and use all the cleaning tools given by the game to clean with her the carriage. 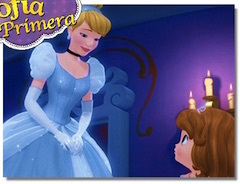 You will have a little instructions so that you know what exactly you have to do. 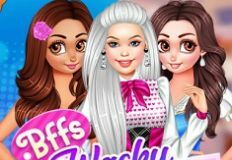 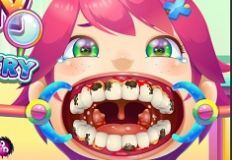 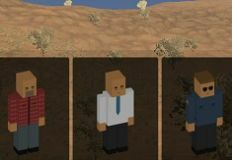 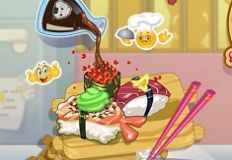 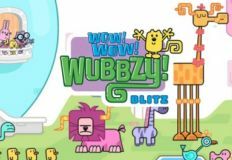 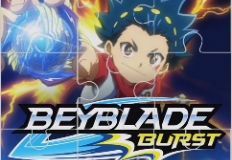 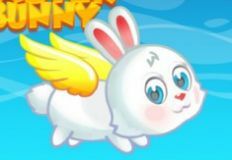 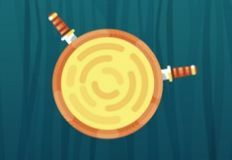 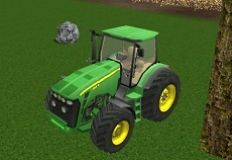 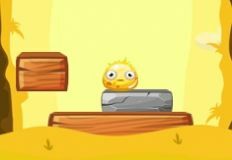 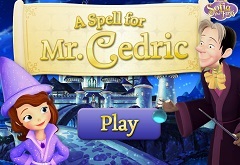 We are very sure that you will have alot of fun in this new game that we have for you and that is why we have offered this game for you. 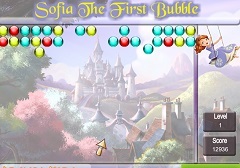 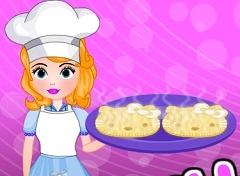 Sofia is eager to join her in thisnew game that she has for you and to have fun together!